The work is done, the paint is dry and the shutters are up on the new Bookmakers ar at Bewley's Hotel Leopardstown., along with a new wine bar, lounge and coffee dock, new look Brasserie Restaurant, new function room and also the reception area has even been given a face lift. 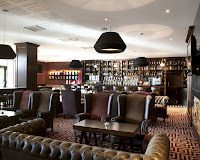 Why not call in and see our new Bookermaker Bar, dinner in the Brasserie Restaurant, have a cocktail or some great wine in our new wine bar, or pop in for lunch or a coffee with friends in our new coffee dock/deli & carvery. 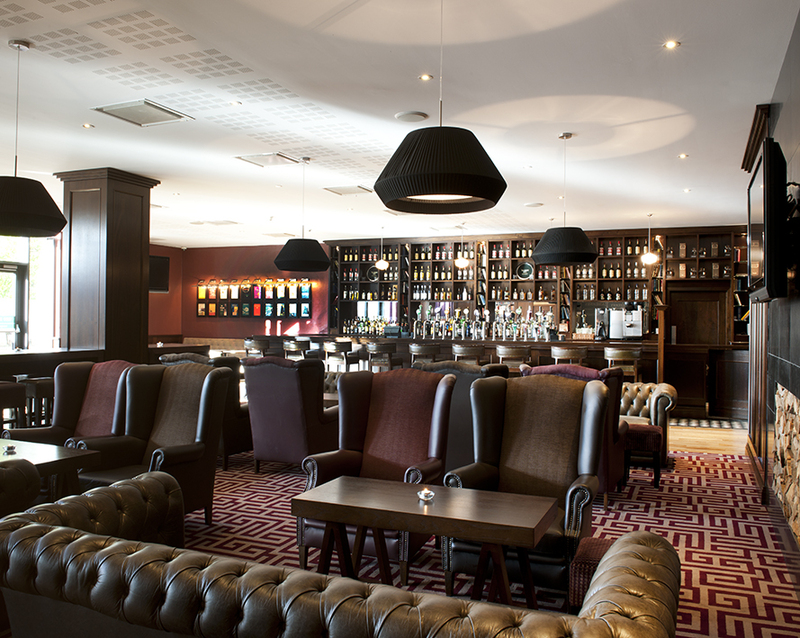 Bewley's Hotel Leoparstown is a modern yet traditional hotel located in the South of Dublin. 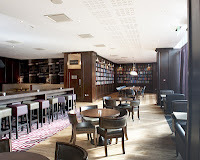 Bewley's Hotel has it's very own Luas stop, so while staying outside the city centre you are only a few minutes away, so whether you are on a night out with friends, a day/night at the races in Leopardstown, going to a concert in the O2, shopping trip, going to a match in the Aviva, whatever the reason, Bewley's Hotel Leopardstown can offer it all! 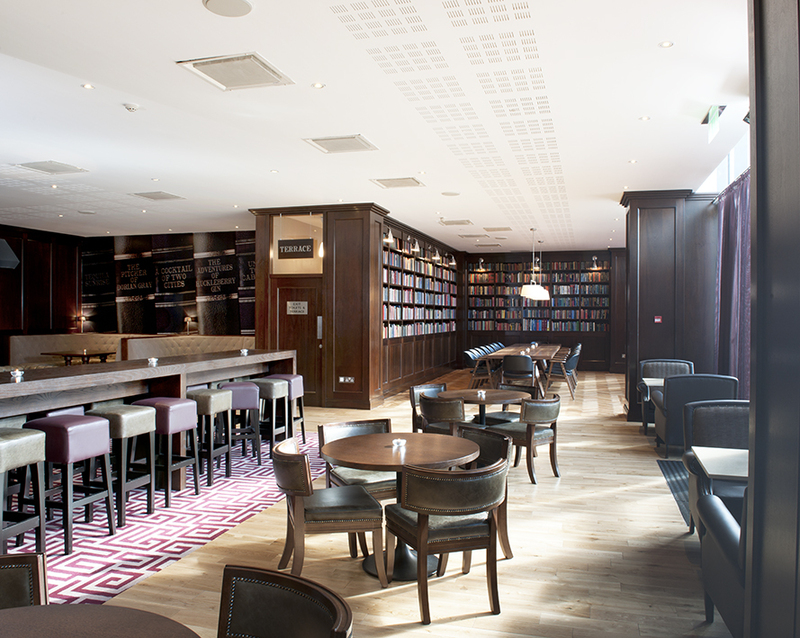 At Bewley's Hotel Leopardstown you will find a sophisticatd hotel with all the warmth and charm of that world famous Irish welcome! & Dinner in the new Brasserie Restuarant for 4 people? All you need to do is like and share the image of the New Bookmakers Bar on our Facebook page !! Easy! Winner will be announced on the 26th of October 2012! As always you need to be a fan to enter... so like us on Facebook!